Applications are open for the DC Metro SANS VetSuccess Academy. Accepted candidates receive 100% scholarship training & connections to employers in cybersecurity.  Transitioning veterans and military spouses are encouraged to apply at http://www.sans.org/u/noV. Veterans who have not been out of the service for more than five years and are not currently working in the information security field.